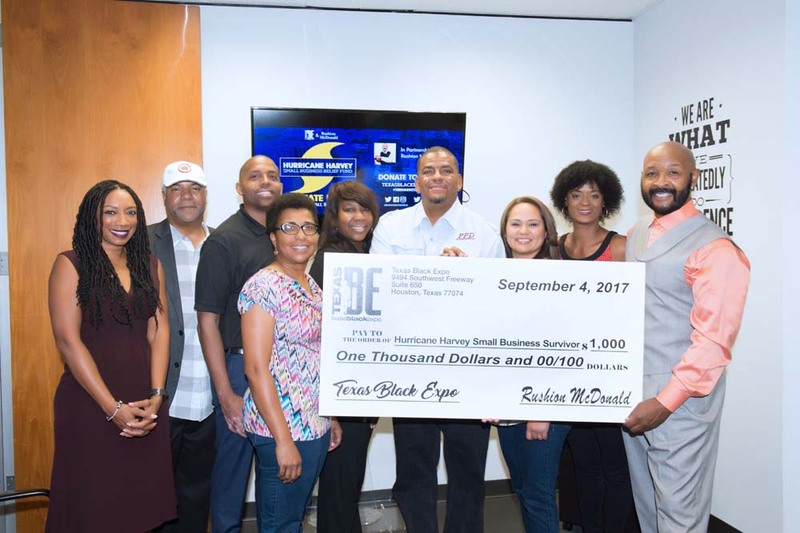 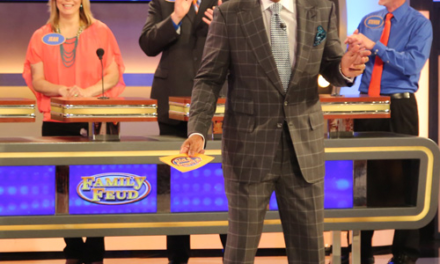 HOUSTON – The Texas Black Expo and Emmy Award-winning producer, entrepreneur, and Houston native Rushion McDonald have teamed up to raise $100,000 for small businesses affected by Hurricane Harvey. 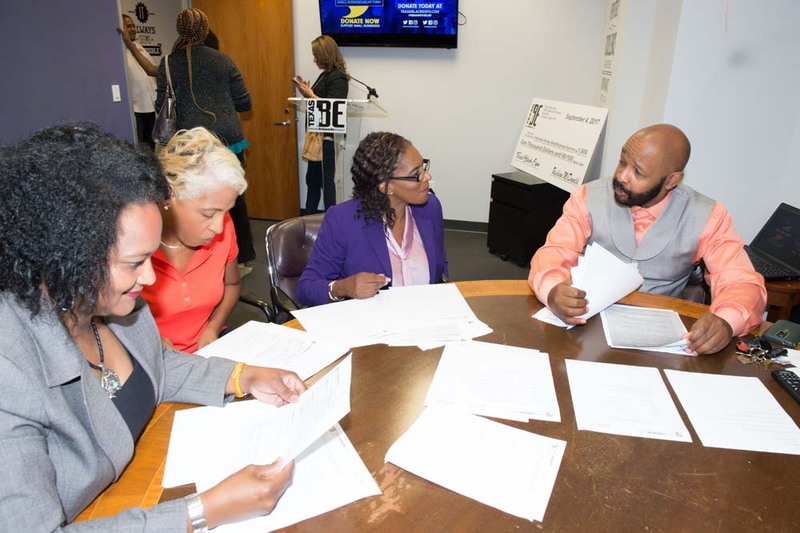 The grants can be used to replace office supplies, office furniture, office equipment, office cleanup and minor remodeling projects. 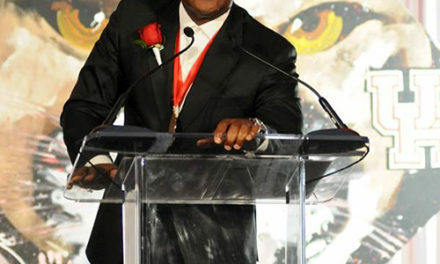 “One of the key focuses of the Texas Black Expo is strengthening businesses. 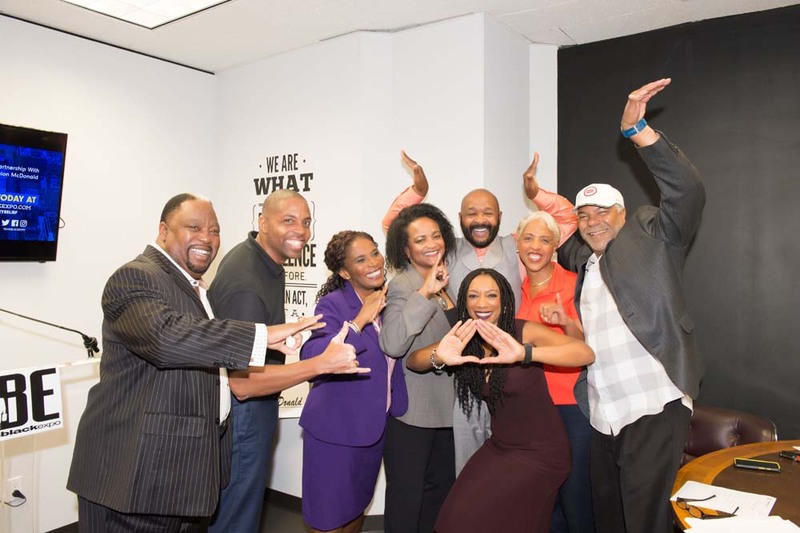 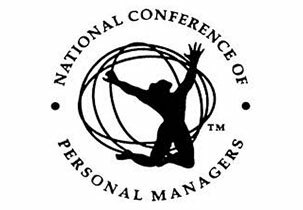 We realize that strong businesses are the cornerstone of strong communities, so it is imperative that we do all we can to help small businesses recover so that our communities can come back stronger than ever,” Texas Black Expo president and founder Jerome Love said. 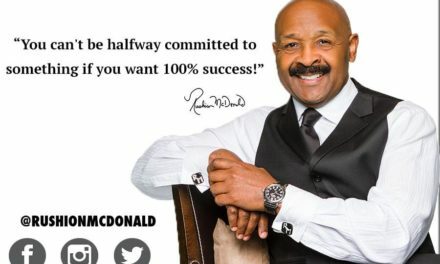 McDonald, who has been nationally-recognized as a pioneer in supporting small business development for decades, said the mission resounded with him. 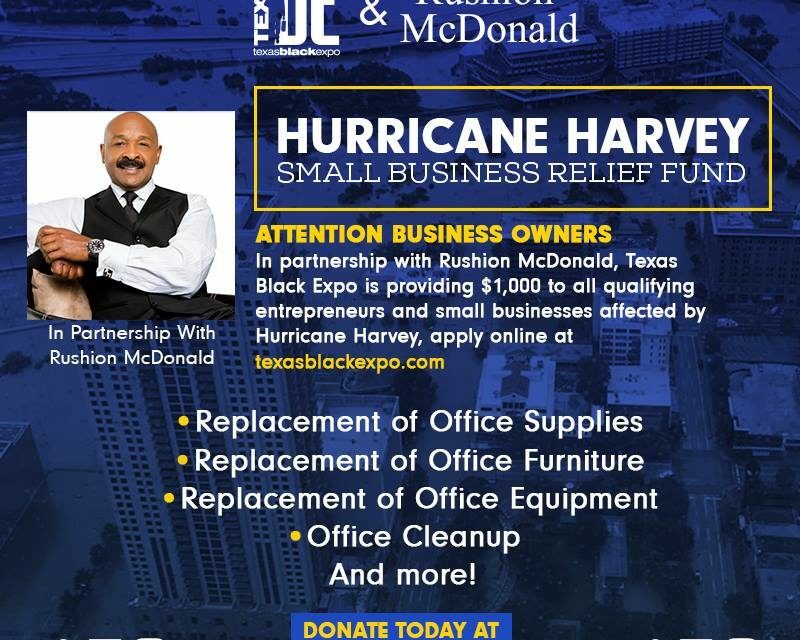 Anyone wishing to donate to the relief fund can visit texasblackexpo.com and click on the Hurricane Harvey banner.